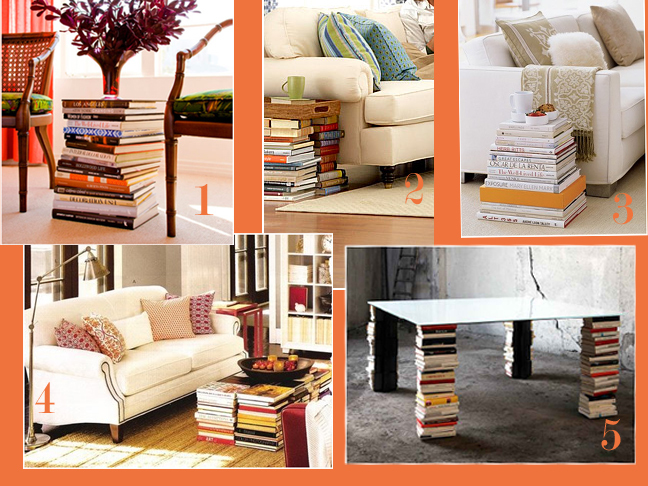 Your books can do a lot more for you besides educating and entertaining you. 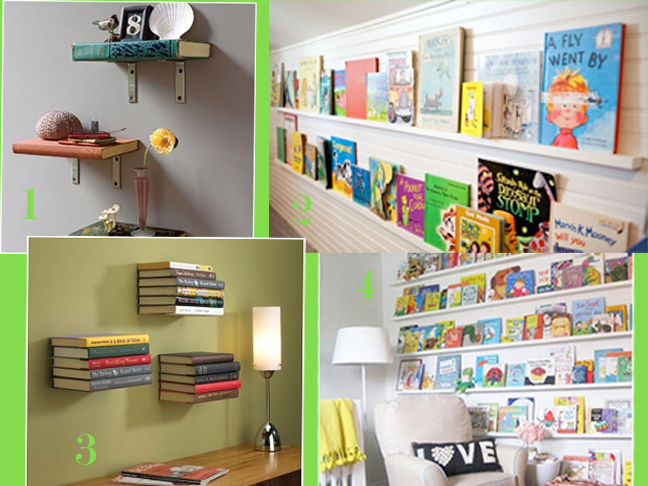 If yours are only in a bookcase, office, or library you can use them to make a decorating statement in your rooms and spaces. 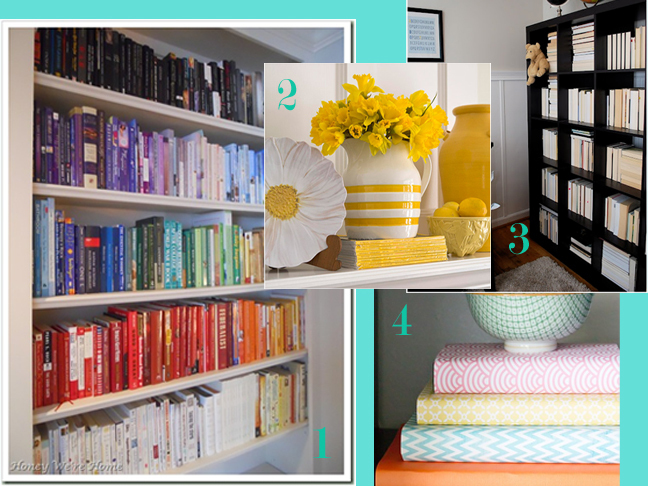 Below are some simple ideas for you to try using your collection that will bring new life not only to your books, but your home as well. 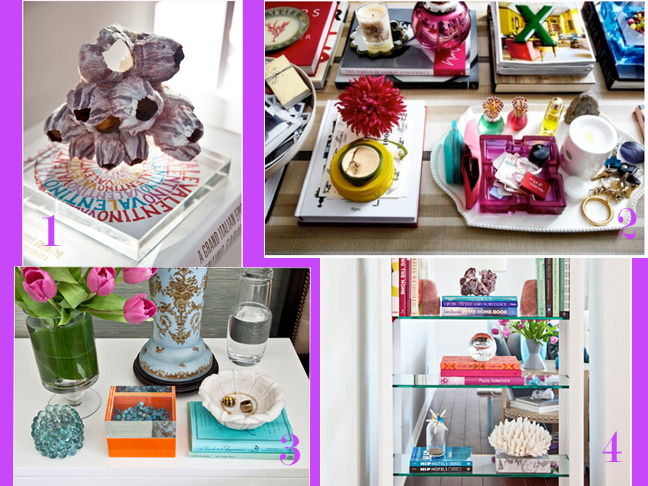 On tables and bookshelves: use them as a "lift" to highlight your decorative accessories.